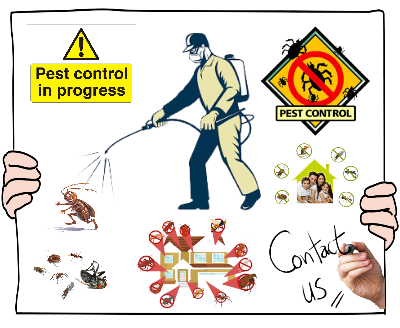 Lots of people and houses are suffering from those slimy, disgusting, filthy bugs. Besides being a nuisance in your home, silverfish have destructive feeding habits. They can cause extensive problems by damaging valuable books, photographs, paintings, plaster and other household items containing starch or cellulose. Tired of those slimy, disgusting bugs known as Silverfish in your apartment or house? 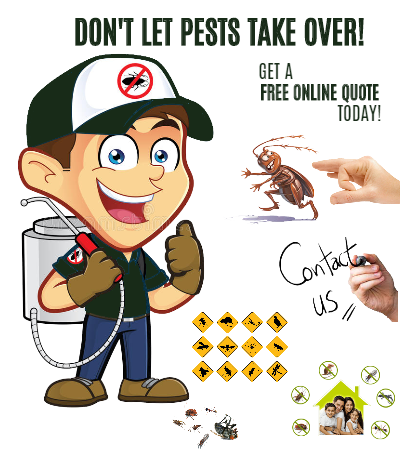 Our Pest Control Service in Perth also offers a guaranteed eradication on silverfish infestations, so in the unlikely event that the problem persists, we will come back free of charge to treat it.